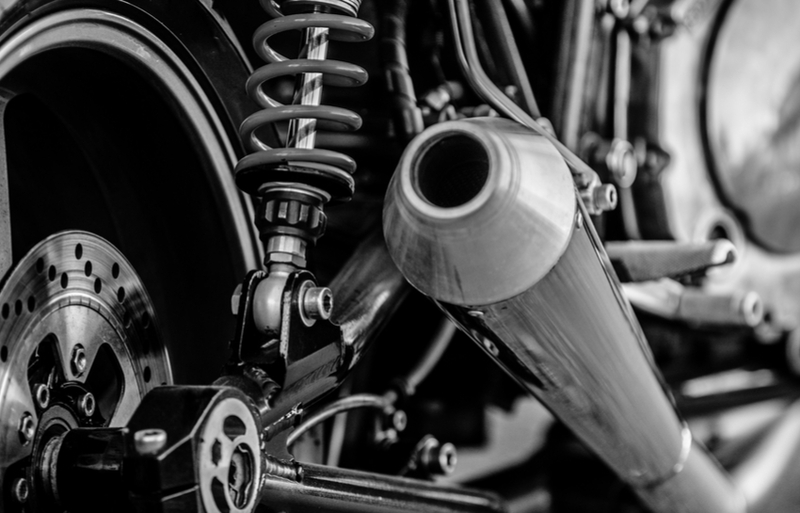 Finding an insurer that would cover a bike with mods used to be a challenge, but as attitudes to modifications are changing, so are your potential insurance premiums. 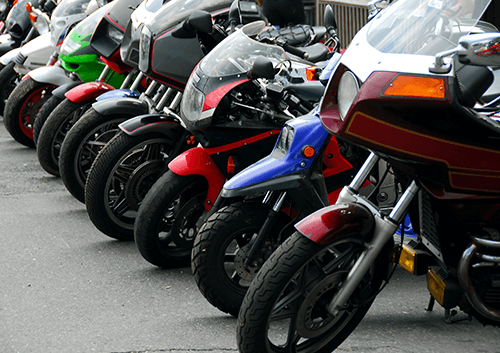 There are even some insurers who have policies specifically for modified motorbikes. 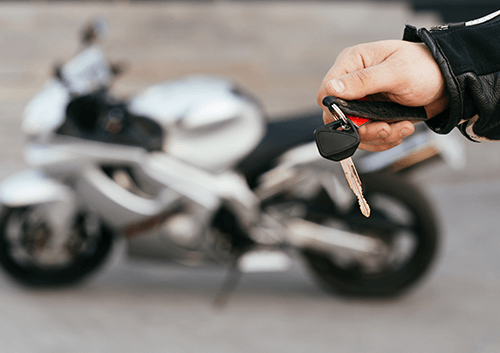 Although you might know someone that saves on their insurance each month by sneaking a few modifications past their insurer, it could invalidate everything once you go to make a claim and have you refused insurance in the future for not declaring what was necessary. 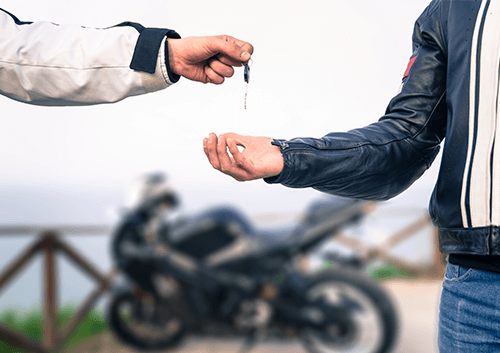 Below, we take a look at how common motorbike mods can affect the insurance premiums on your bike.